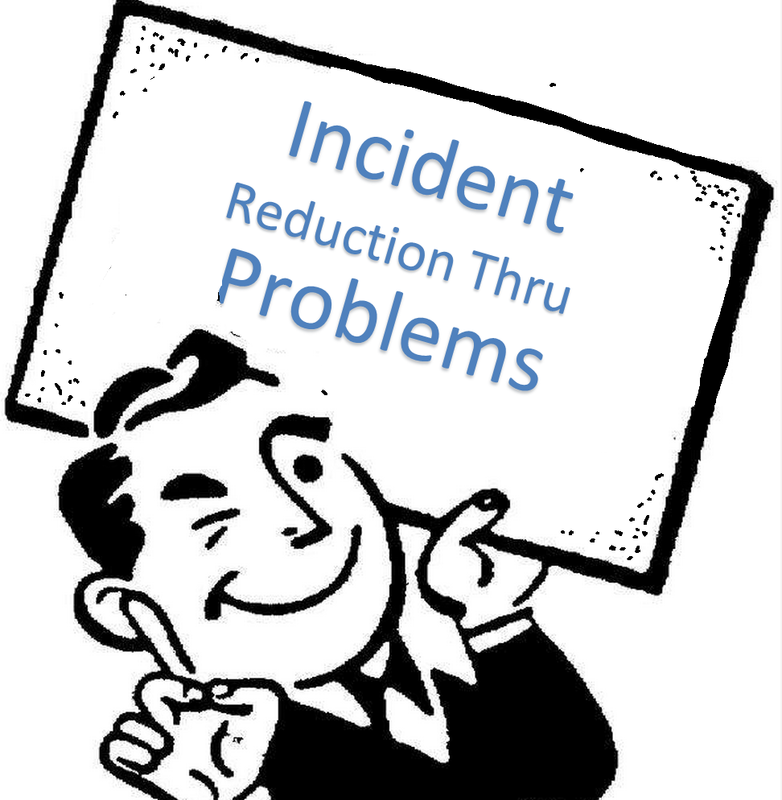 One of the prime functions for problem management is to ensure we reduce the number of incidents which re-occur. This sounds like problem management would be an easy sell but in many organizations that is not the case, why? Well, to begin with when we look at the initial value that problem resolution brings to service management we are typically looking at statistics. These stats unfortunately may have not the best spin with regards to their optics. In other words they just don’t have that “wow factor attached to them. This is primarily due to the fact that they are presented to leadership in terms of volume. The truth is problem investigation might take much longer and when we look at “last months problems” we see a low volume of issues being worked on. We might see that last month the problem manager worked on 4 problems and maybe resolved nothing. Doesn’t really blow people away when you start to compete for attention with incidents that are restoring critical service and has potentially hundreds of incidents over the same time frame which are resolved. As anyone can attest to, when you have an issue with any product more than once your patience begins to dwindle. Business customers are no different than any other consumer. Aside from a reduction in the number of incidents each month there is also an improved customer experience. Even if we were to make a simple Incident reduction in priority one incidents by 10% we would be left with 90 incidents. Providing that nothing else changes the total duration (in min) would be 21600. Increasing first call resolution allows you to reduce the escalation of incidents to other support teams as well as improving the incident duration and improving the customer experience. As you may remember from the post regarding incident ROI we had several costs associated to escalation of incidents. Let’s say that we shot for a 10% reduction in incidents though problem, eliminated the need for calling Tier 3 and cut the need for Tier 2 in half 1.40(21600)= $30240.00 which is an overall savings of $36960.00 from the original 67200.00 for the priority 1 incidents if nothing was done. If you were to take that back to the people reading your reports your small amount of problems start to show high levels of value. Some activities will attribute to first call resolution or a reduction in incidents which may not have a quantifiable amount. For example if you were to have access to a knowledge repository where people can source out information for themselves rather than emailing or calling the service desk allows people to answer their own questions. Quite often they are doing this now on a personal level each day. So why not position the knowledge that you capture to be shared, where appropriate, to your business. Positioning yourself to plan ahead you should be able to track activity and maybe even usefulness so that you will be able to quantify the data being leveraged in these areas for future ROI on knowledge records. Again doing nothing will ensure that no improvements are made. Start small, review what you’ve done and communicate that you are doing it.